Canada tourism is a booming industry. Since it the second largest country in the world, Canada is a dynamic and diverse multicultural nation. With its massive land area, the country has a multitude of beautiful places to see including the landscapes, mountains, lakes and cities. With its multiracial state, many immigrants have settled and called Canada as their home. Afterall, this country was voted as one of the most livable countries in the world. Many foreigners are drawn to this nation whether as a tourist or as an immigrant. 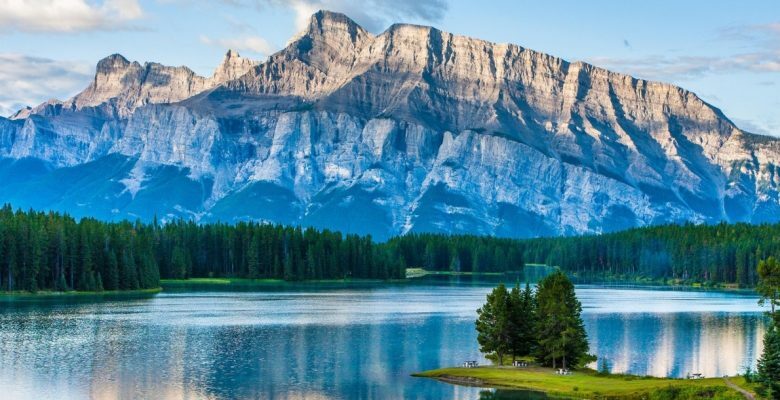 When traveling to Canada, there are a few things to consider like where should you go, what places to visit, what attractions to see and when is the best time to visit. With all these in mind, it is best to plan your trip accordingly so that you will have the most pleasant experience during your stay. So, when is the best time to travel? Canada has four seasons: spring, summer, fall and winter. Since Canada has a large land area, the weather and temperature may vary per location. The northern cities have a colder climate. It is important to get yourself familiarized with the weather of your chosen destination before planning your trip. Tourists arrive in time for the blooming of tulips during spring. This season usually starts in February but in other places, spring begins from April to June. Many visitors drive to Canada for spring break. You can enjoy outdoor activities and sightseeing right before the summer heat where the temperature is just right. Summer is always a peak season and starts from July to August. With its sunny and warm weather, many tourists flock to different places around the country for outdoor activities. Many head up to remote areas to relax and have fun in lake and mountain cabins, cottages and resorts. The popular activities include hiking, camping, mountain biking and various watersports. Some tourists opt to fly to the cities and attend several summer festivals. Fall or autumn in Canada takes places in September. This is one of the loveliest times to visit. The temperature is cooler than summer and the main attraction is the alteration of nature. Tourists will enjoy marveling as the leaves of trees change to vibrant and beautiful hues of red, orange and yellow. This transformation gives a stunning view of the landscapes. Winter season is Canada is a different ball game. Winter usually begins from December to February but sometimes it can go early as November. Temperatures can go below zero but if you love and can withstand this weather, then this is indeed the best time to visit. Canada tourism is also high during this season as many tourists take advantage of the cold weather. In Canada, winter activities are the most popular. If you love frolicking in the snow and ice, you will definitely love winter season. A lot of visitors head over to national parks to go snowshoeing, some go to ski resorts to go snowboarding or skiing. There are also several trails for cross-country skiing. Most ski resorts are centered on the picturesque snow covered mountains of Alberta, British Columbia and Quebec. There are also several winter festivals in Canada that produce concerts, parades, contests and sports competitions. You may take this option if you are not a fan of winter sports. As Canada tourism continues to grow, many tourists are expected to arrive all year round.